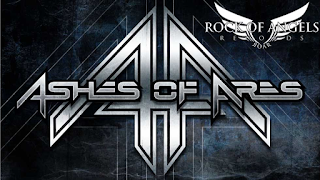 US heavy metal Band, ASHES OF ARES feat. Matt Barlow (ex-Icead Earth), have signed with European label ROAR! 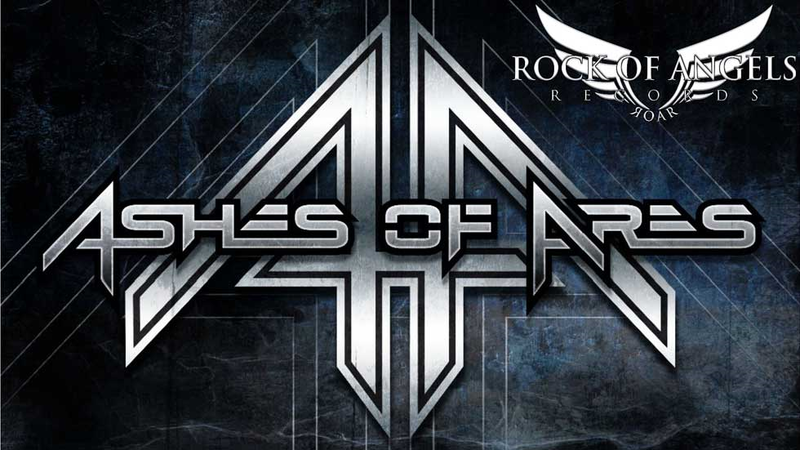 Rock Of Angels Records. The band is currently working on their second album which will be released in 2018. Watch Matt Barlow in the video below, sharing the news and some first-hand details on the upcoming release. Stay tuned, more information and amazing announcements coming soon!